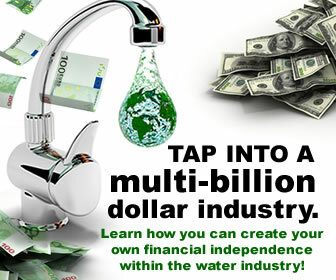 This entry was posted in Kangen Water Business and tagged Business, Health, Help Wanted, kangen water, Water ionizer. Bookmark the permalink. 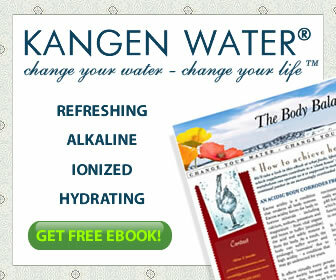 ← Why is Water So Important for the Brain?